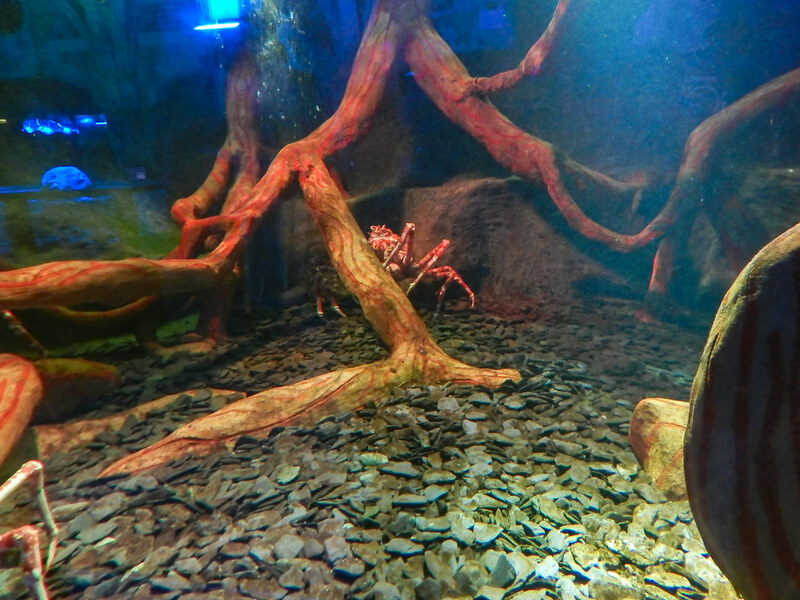 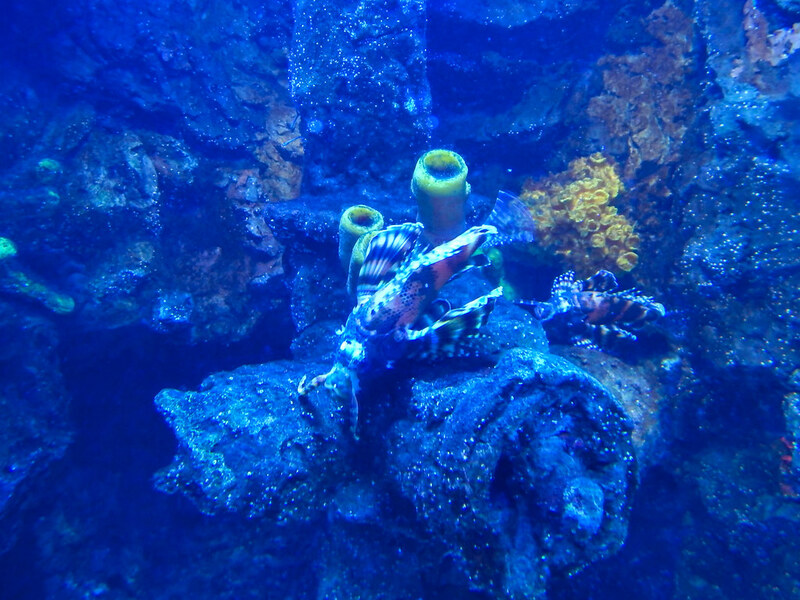 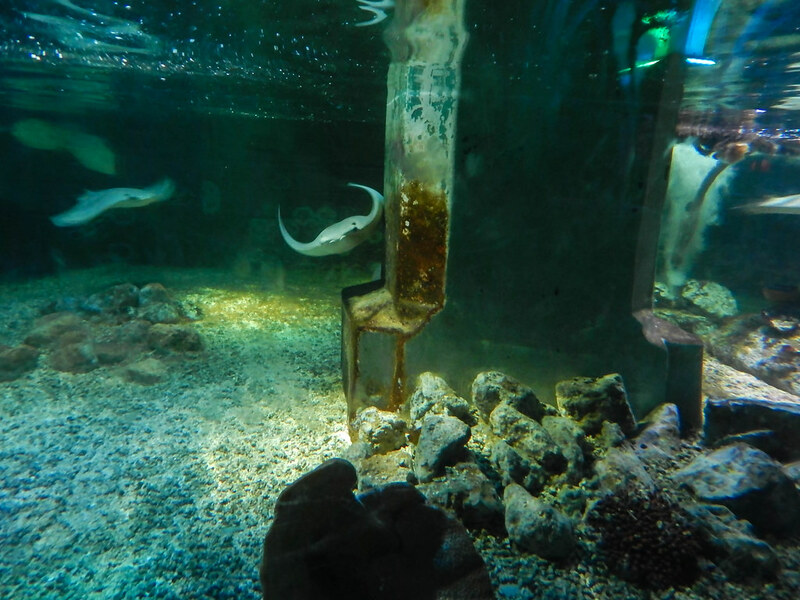 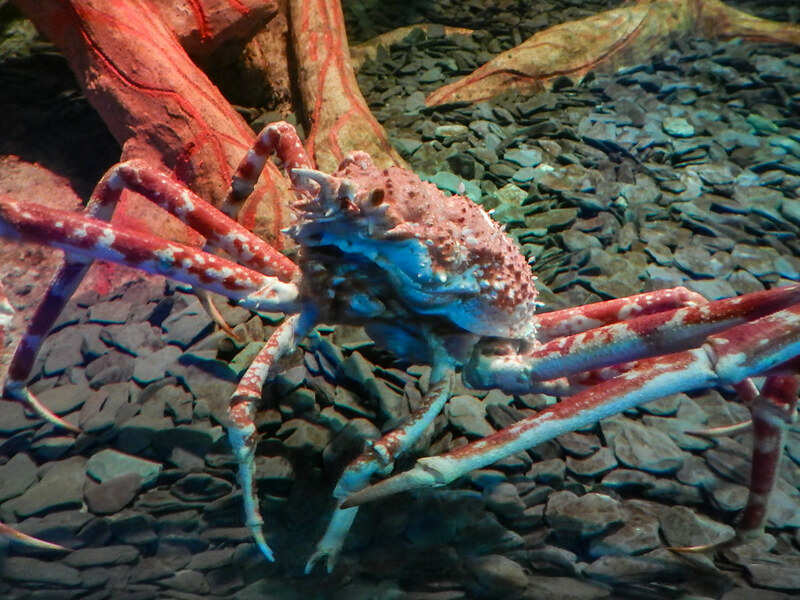 The Brighton Sealife Centre is possibly one of the most interesting, unique and fantastic Sea Life centres in the UK. 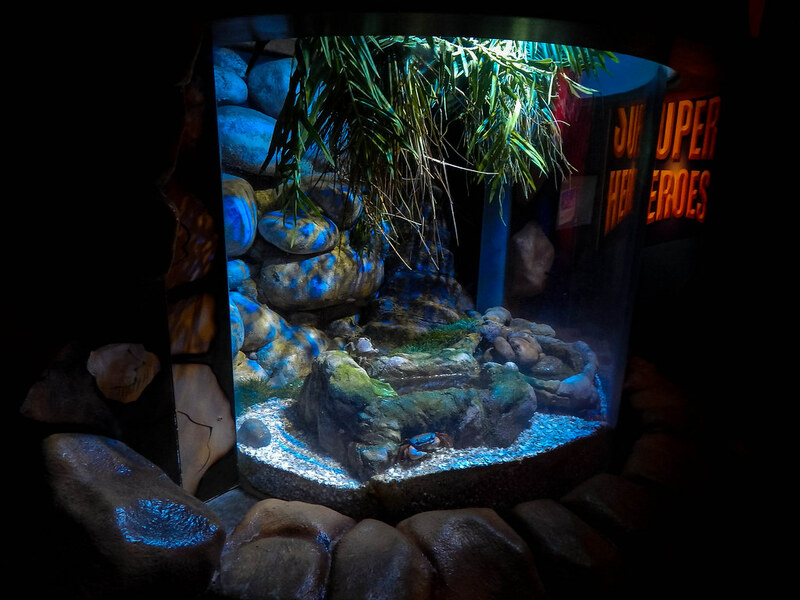 Set in the heart of Brighton along the seafront, there is a gigantic adventure waiting to be had. 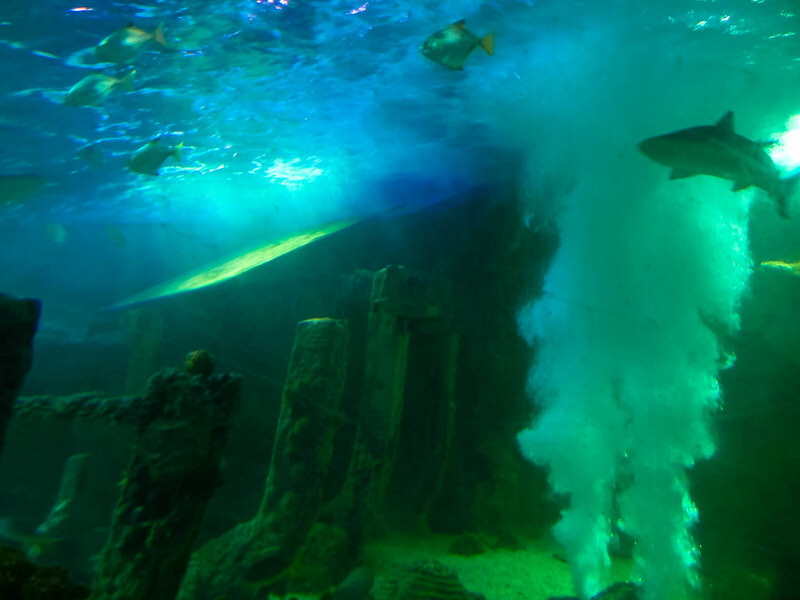 Discover an underwater world filled with incredible creatures such as Sharks, Turtles and an enormous array of different fish. 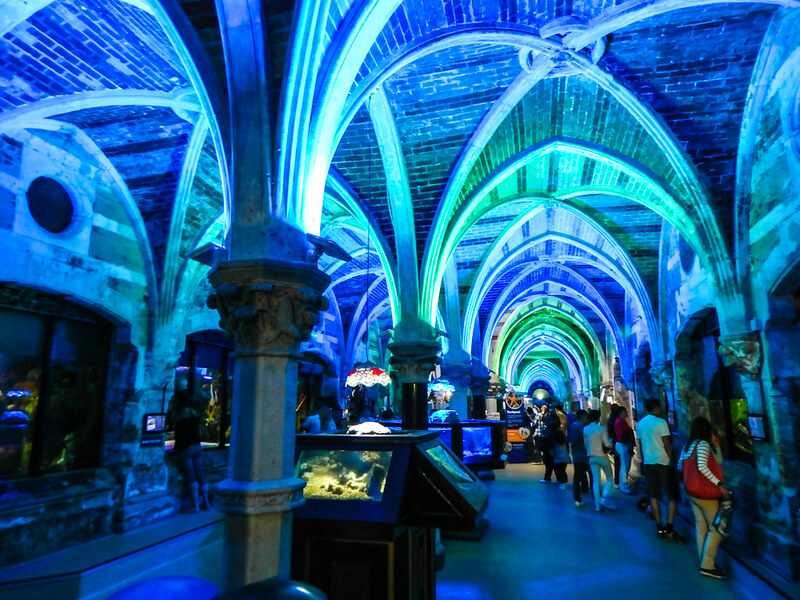 Opening way back in 1872 the building that houses the Sealife Centre is an architectural marvel in itself. 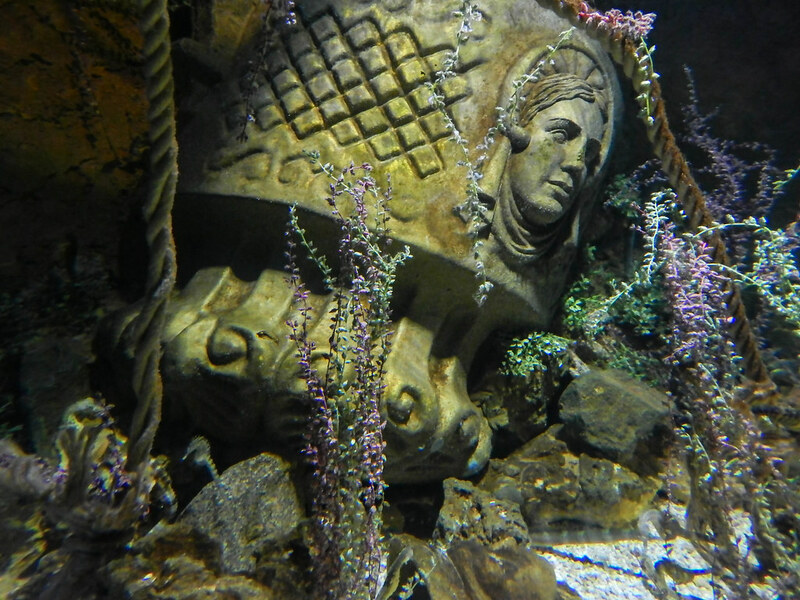 Having various different purposes since its opening it is now one of the most fascinating and interesting afternoons out in Brighton. 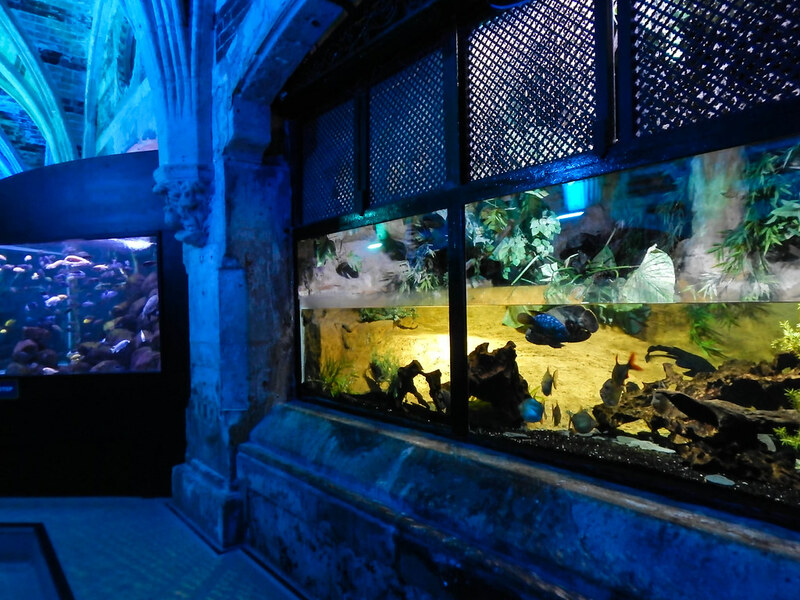 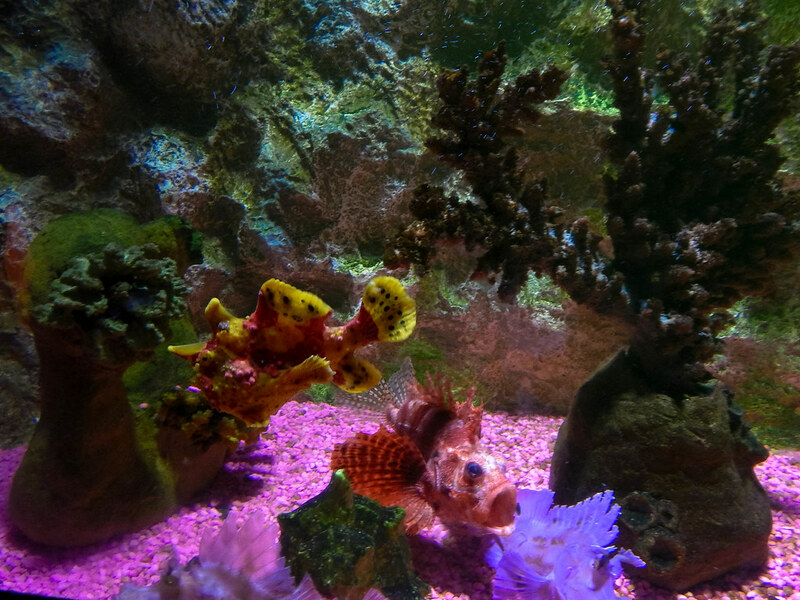 Starting off in the main atrium, you follow your way around the building observing the wonderful aquatic displays. 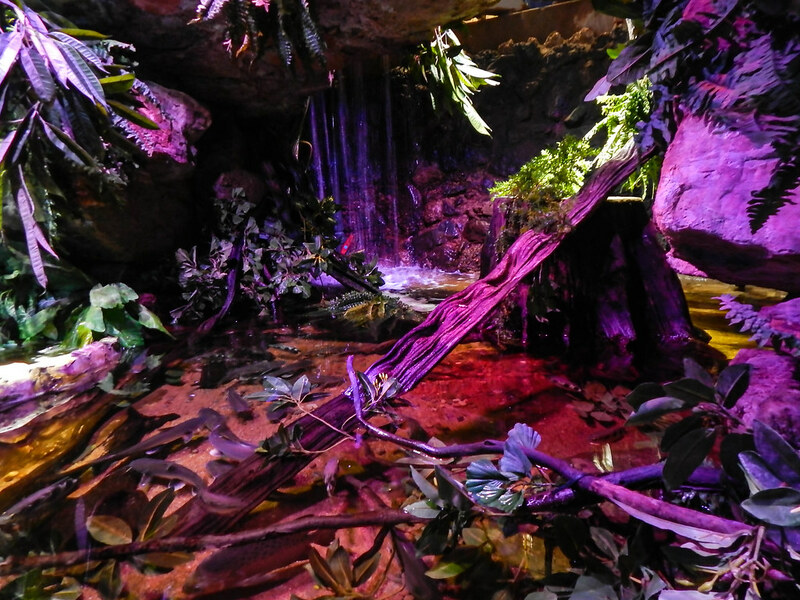 You then come across the new Rainforest area which has some fascinating creatures including Snakes, Frogs and some other frightfully intriguing creatures. 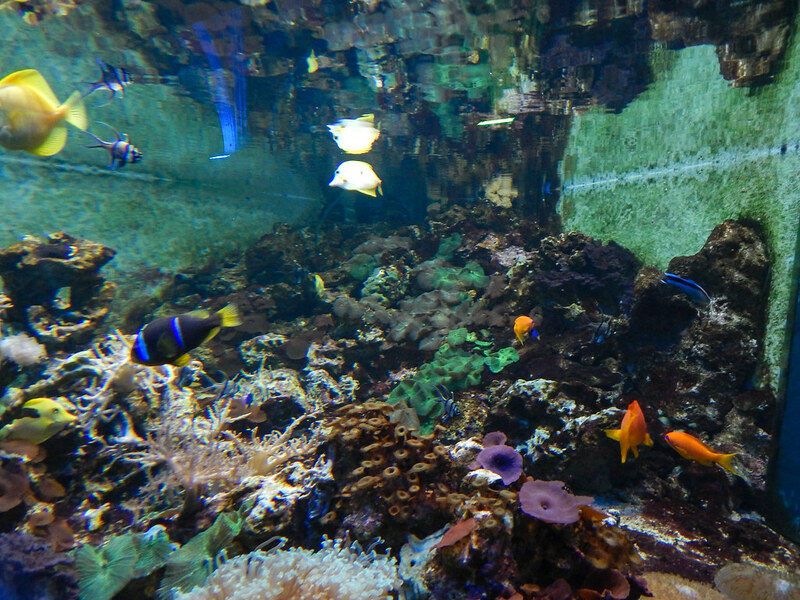 As you venture further into the aquarium you will come across the huge pool that houses Sharks, Turtles and huge shoals of fish. 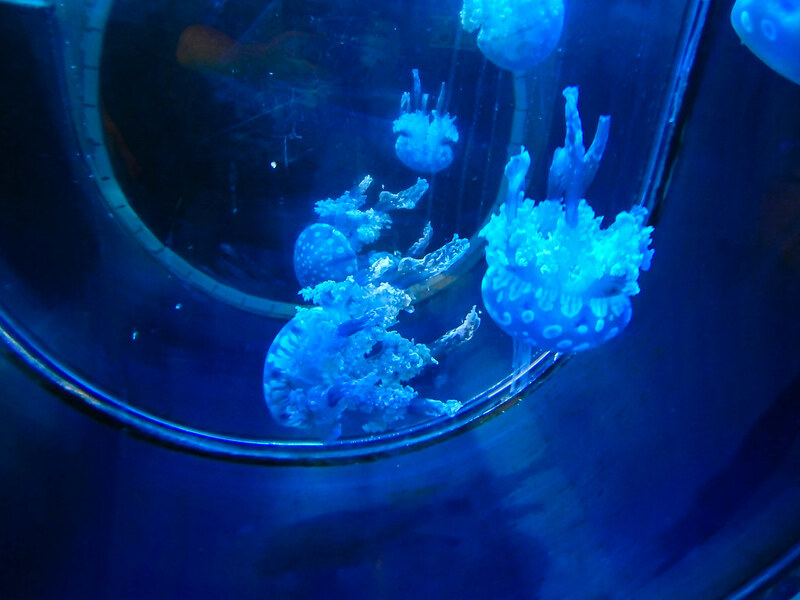 You can also pay a nominal fee to go on a glass bottomed boat to get a unique view of these wonderful creatures. 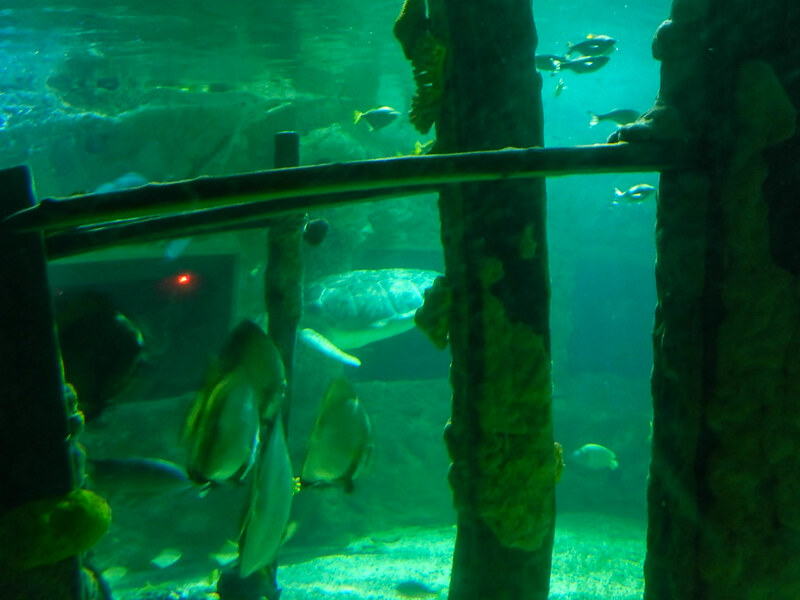 The ocean tunnel is another highlight, as you watch the malevolent sharks swimming above you. 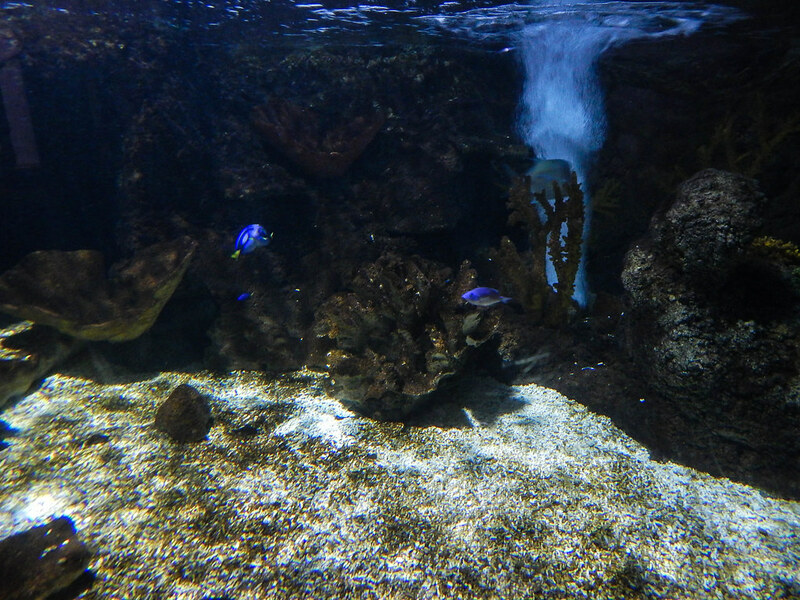 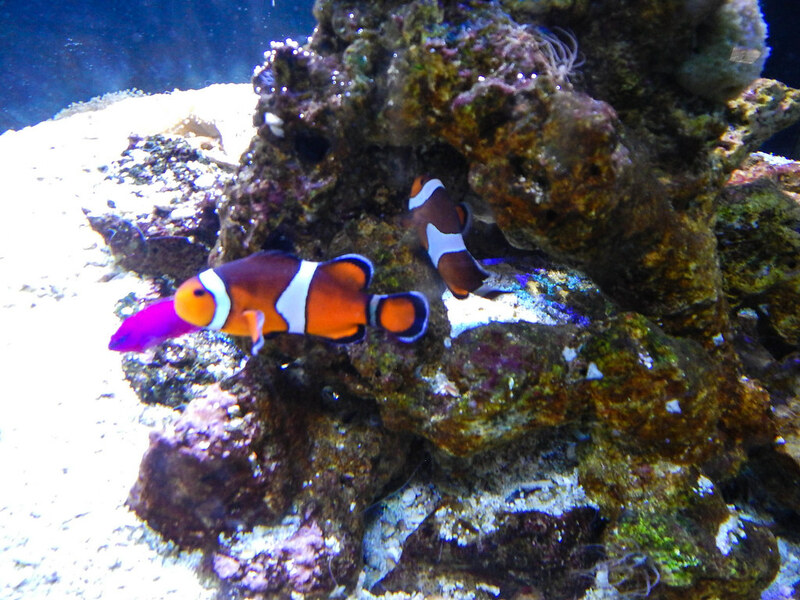 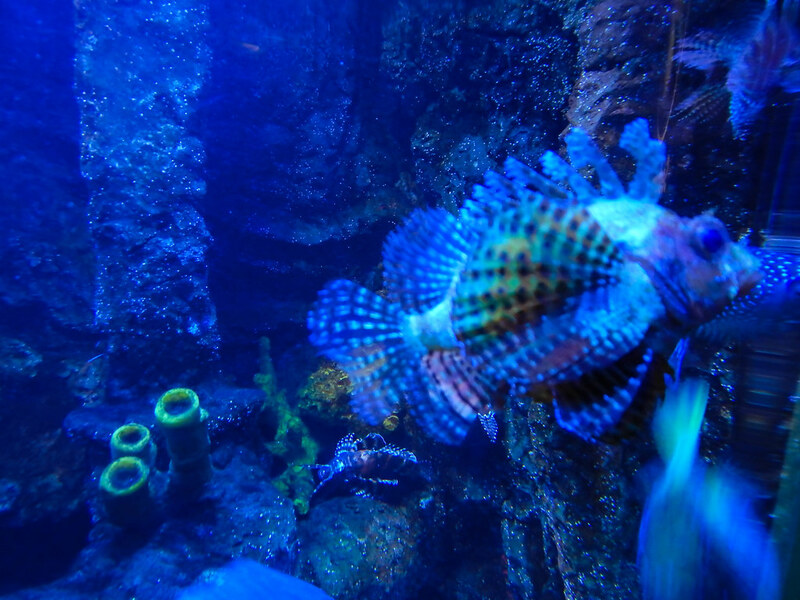 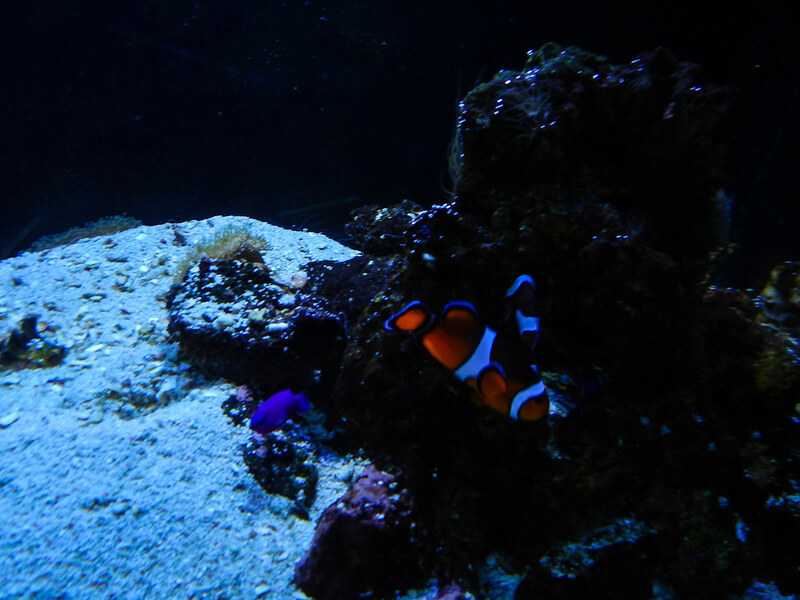 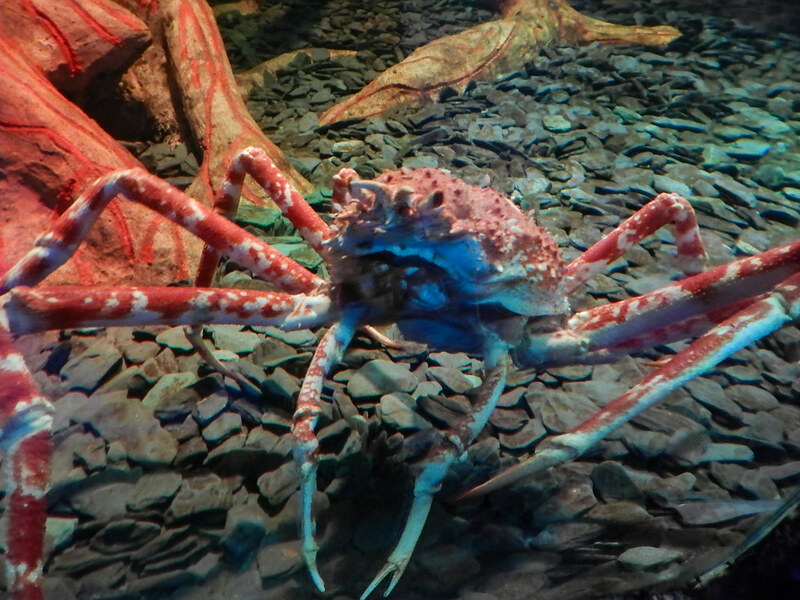 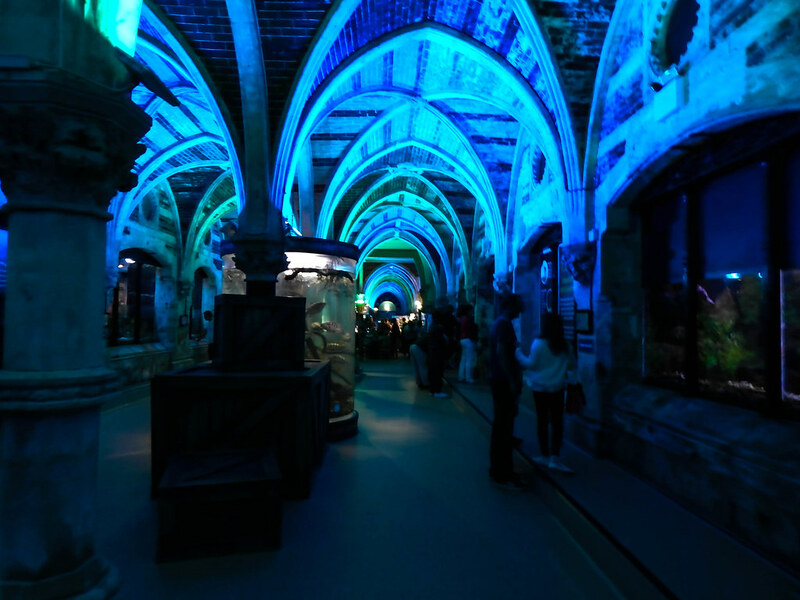 Sealife Brighton is a must visit attraction if you are visiting this fantastic city, its quirky, mesmerising, educational and is well worth a visit.